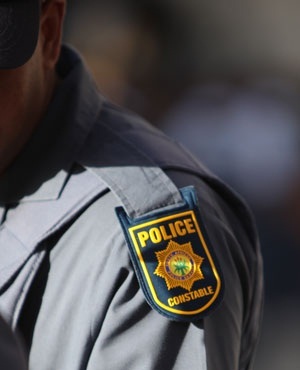 Durban - Police used rubber bullets and teargas to disperse a large group of pupils from a school in Durban's KwaMashu area on WednesdayOfficial comment was not immediately available from the education department or the police. Pupils seen leaving the school told News24 that they were protesting against the replacement of their principal, identified as "Mr Mkhize". Lihle Ngcongo, a Grade 9 pupil, said that the pupils were against the replacement of their principal. "The police tried to shoot us. We just separated. It was so quick. It became like Sarafina." She said that one girl had been hit on the leg by a rubber bullet. "We want our principal to stay, she said. The Public Order Policing units could be seen patrolling and rocks and debris were to be seen in various roads leading to the school. A pupil, who did not want to be named, said that as a result of the protest the school had been closed and would reopen on Monday. KwaMashu was also the site of recent attacks on foreign nationals.